Celebrating 40 yrs. in Business! 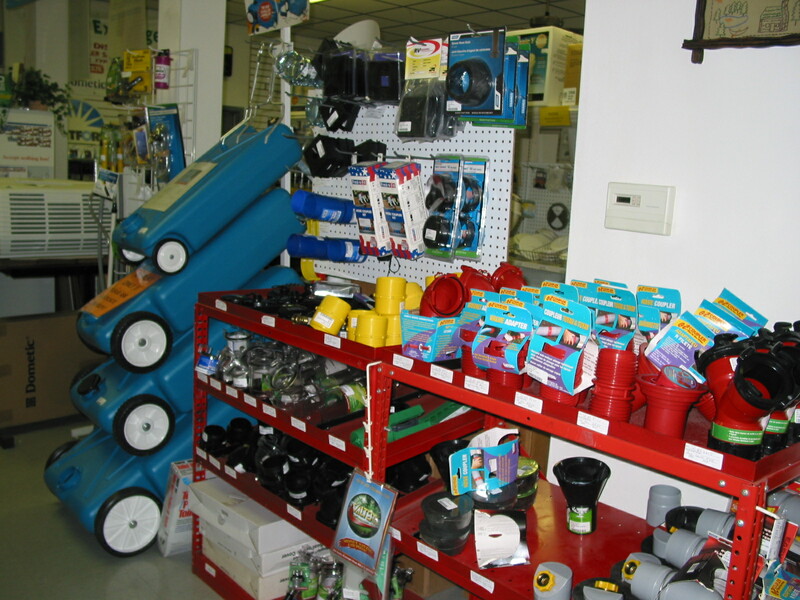 Visit our store for all your RV supplies! 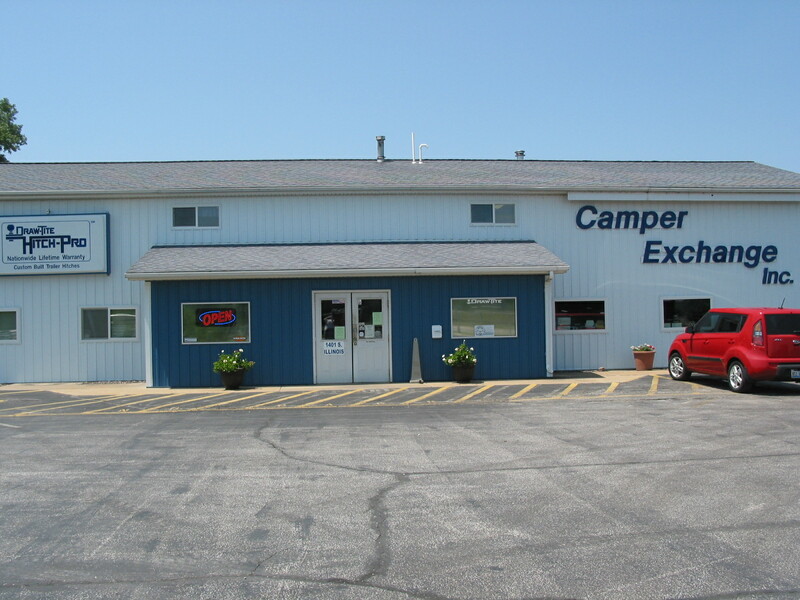 Camper Exchange, Inc. is a family owned and operated business established at this location in 1979. 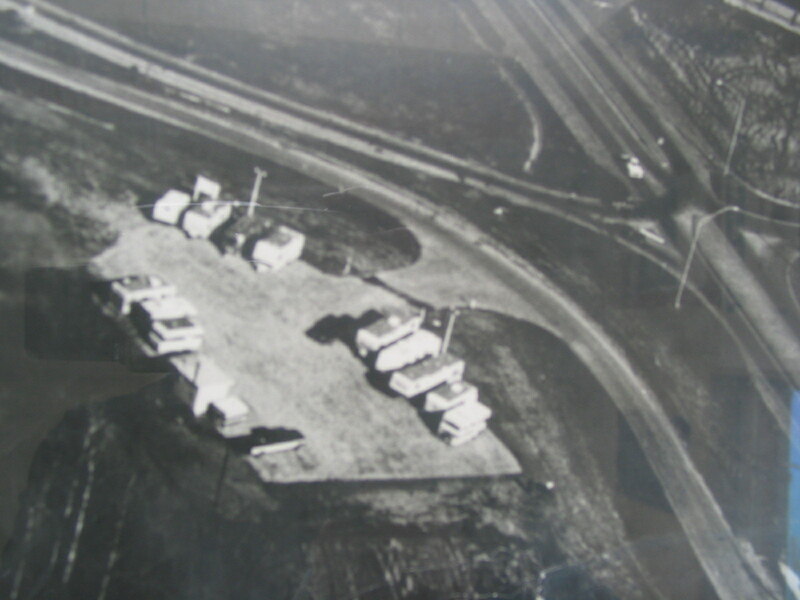 The company began as a consignment lot for camper sales, hence the name "Camper Exchange". 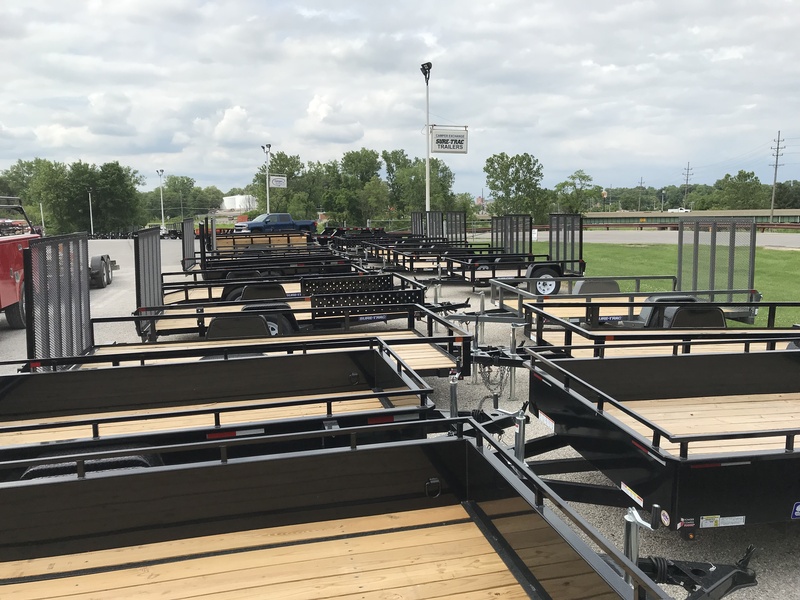 Our founders had been associated with the Draw-Tite line of products since 1965, therefore they brought with them many years of trailer hitch and towing knowledge giving the company a very strong foundation. 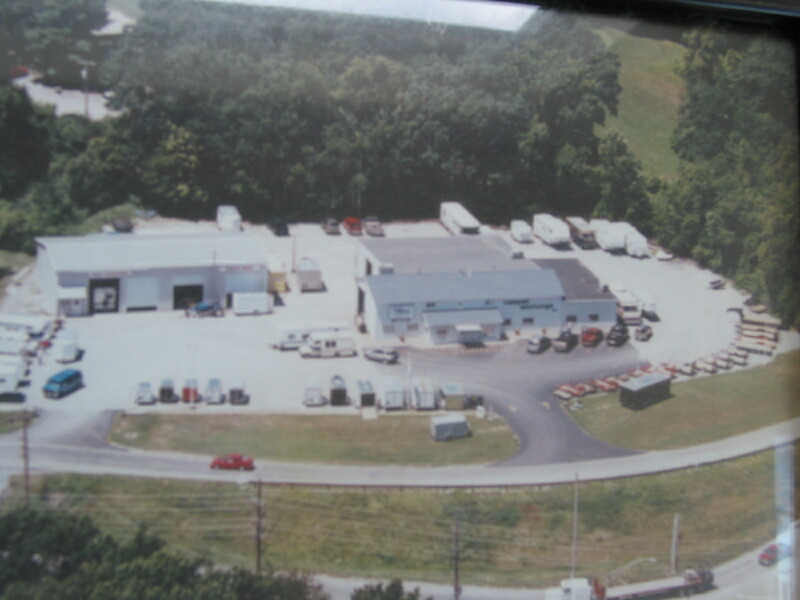 Since our company began in 1979, we have grown into a small corporation with many services to offer our customers. 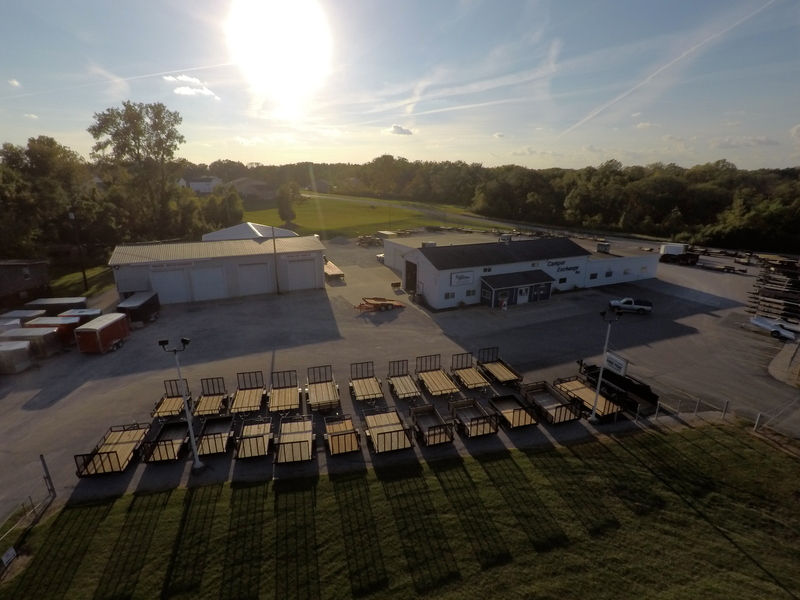 Our store offers the accessories and parts that you need to stock and maintain your RV. Awnings, refrigerators, air conditioners, tote tanks, patio lights, and replacement vents, are just a few of the many parts and accessories available. 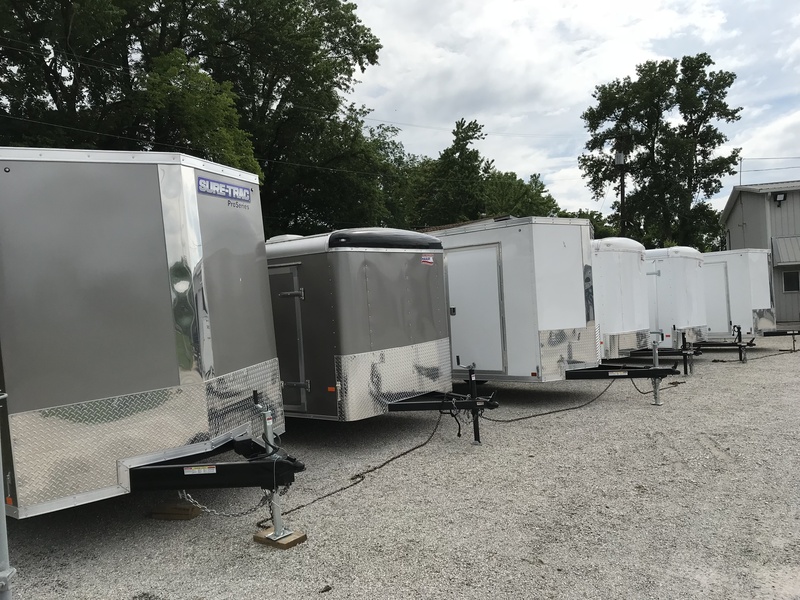 We also have in stock many trailer replacement parts such as bearings, races seals, leaf springs, hubs, marker lights and lens. 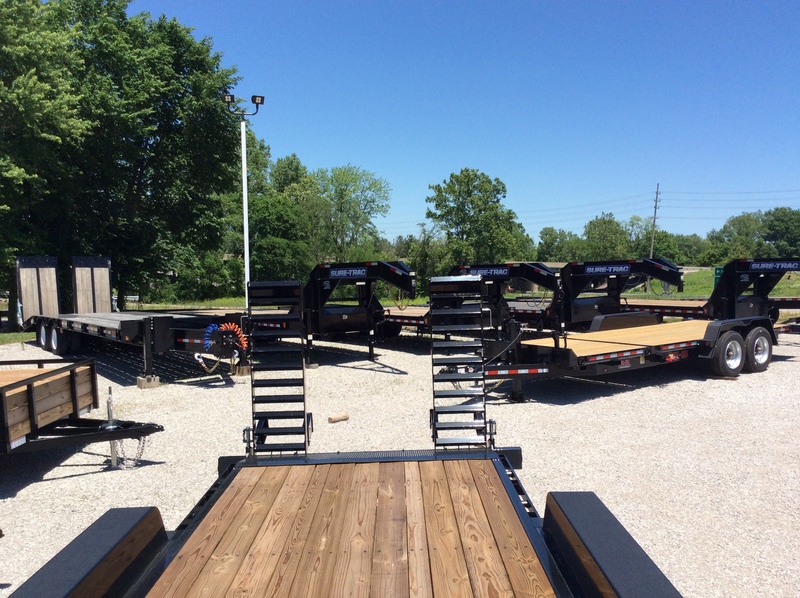 We carry axle beams and are able to order complete axles. We stock Weather-Guard tool boxes and Knaack jobsite boxes - all offered at a very competitive price - as well as a complete line of vehicle accessories from a variety of manufacturers: Westin, Lund, Husky Liner, Autoventshade, Weathertech and Firestone. We are very proud of our service dept. We offer professional installation of Draw-Tite products. 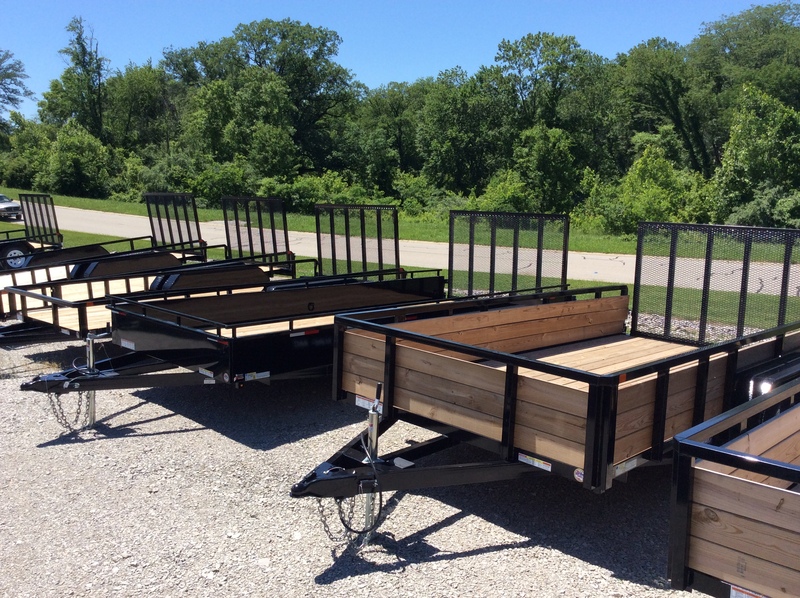 Our technicians can perform many tasks to maintain your trailer such as wheel bearing repack, wiring, tire replacement and suspension maintenance. 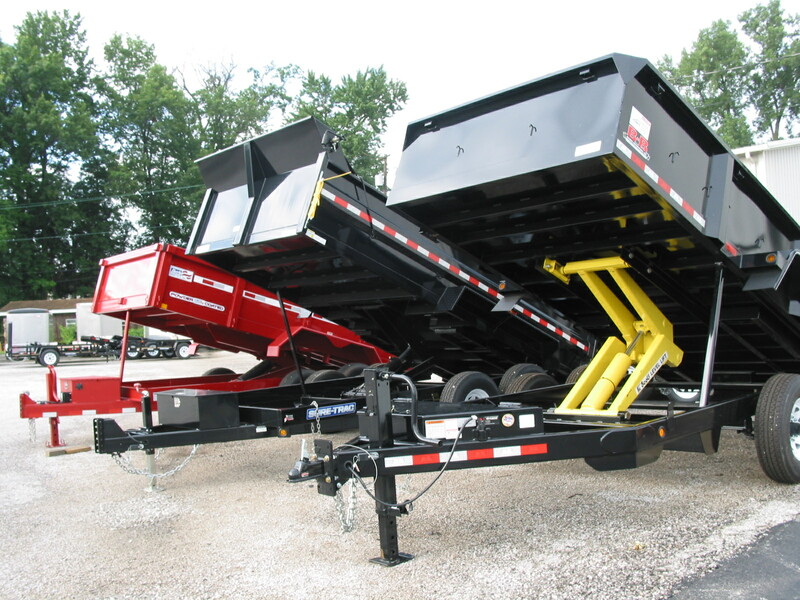 We are an authorized dealer for American Hauler, Sure-Trac, B-B Trailers and Triton. We are a diversified company with a variety of products and services to offer. 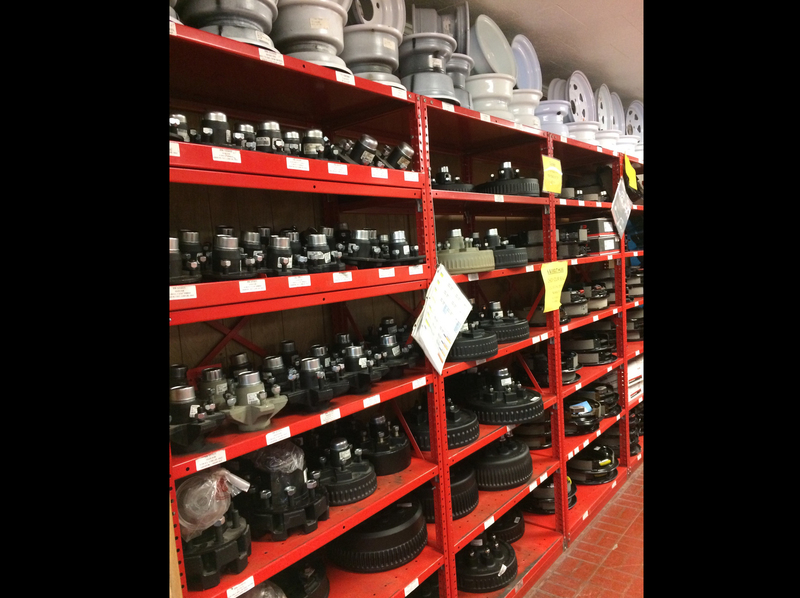 Our knowledgeable staff will be able to help locate those "hard to find parts" and answer all of your questions. We are truly grateful for all of our loyal customers that have supported our company for the past 40 years!